We believe that all people are included in the Family of God. 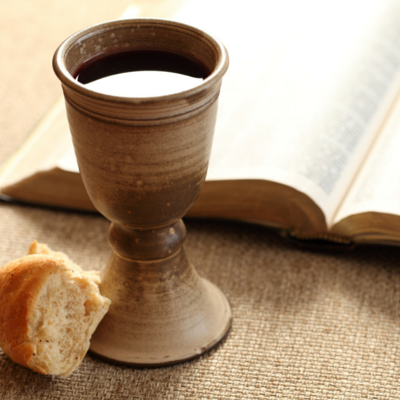 The church recognizes no barriers in the sacrament of Communion. Children, as part of the whole people of God, are welcome to be included at the table. of the people of God. We are also reminded in scripture that Jesus said, “let the little children come to me, and do not hinder them, for to such belongs the kingdom of heaven.” (Matthew 19:14) After careful reflection and study and based upon scripture, tradition, and faith, the Diaconate and the Christian Education Committee have jointly developed the following guidelines. Everyone is welcome to participate in the Sacrament of Communion. In promoting greater understanding of the Sacrament of Communion for all. It is the responsibility of the congregation to provide support and the responsibility of the Diaconate, the Christian Education Committee, and the Pastor to provide formal education. In encouraging parental guidance and involvement in children’s participation in the Sacrament of Communion. The Sacrament of the Lord’s Supper is a gift freely given by Christ to nourish each and every one of us, the whole people of God.